That’ll make getting dressed quick & enjoyable. 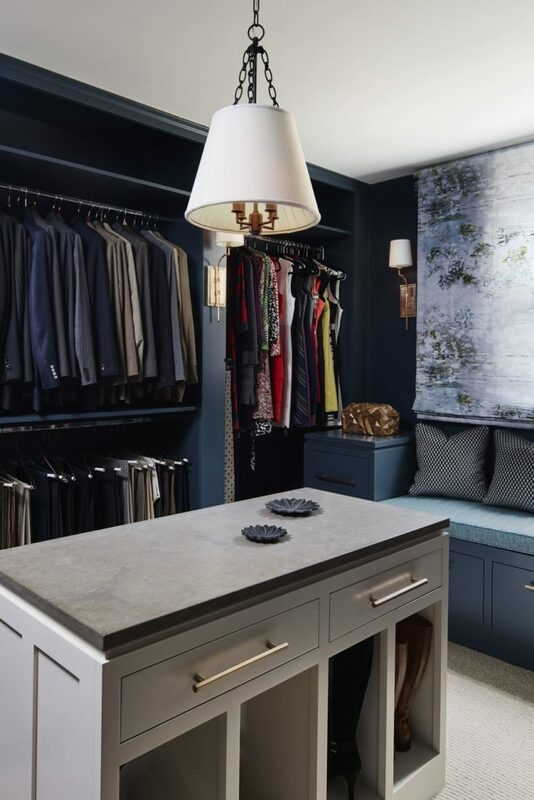 Clients love when we re-configure master suites to make sleeping spaces intimate and just big enough to be comfortable, luxurious bathrooms that feel like an oasis, and as much closet space as we can muster after that. We love to create a cozy sleeping area and a wonderful surrounding environment: Luxurious drapes one can pull for privacy or throw open to take in the view and a seating area suited to relaxation. 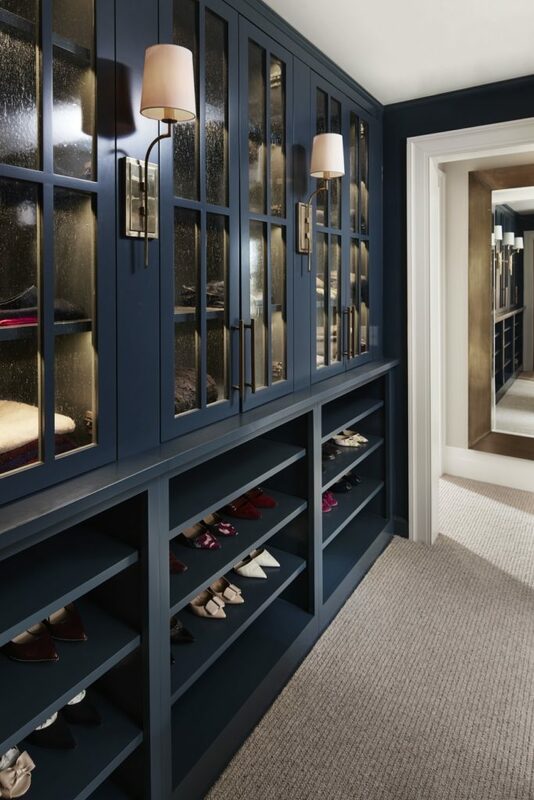 A fully tricked-out, and aesthetically pleasing, walk-in closet is a true joy. With easy, organized access to clothing, shoes, and accessories. 1. Create a basket system: laundry, dry cleaning, donations, and garbage. Should all be easily accessible. 2. Donate clothes that are no longer in style, don’t fit, or haven’t been worn in a year. 3. Separate clothes by season. 4. Categorize clothes by purpose: work, formal, casual. 5. Install hooks on the closet wall to hang hats, handbags, or that favorite jacket that you wear all the time. 6. 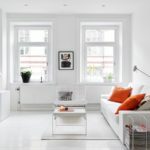 Hang a piece of art or display a favorite item—a little closet candy can go a long way first thing in the morning. Sign up below to see how I do it.